The amazing story of the redwood and its rebirth as musical instrument is celebrated with an afternoon of nature, art and music. 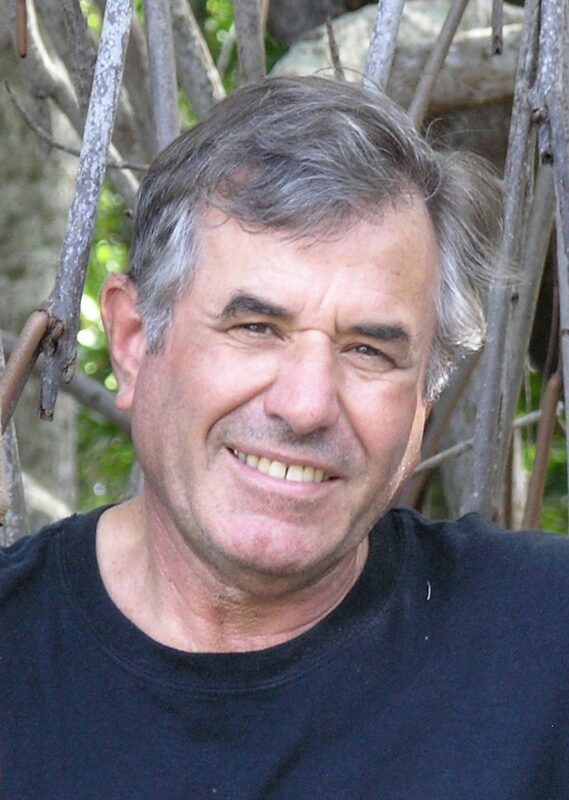 Hays will discuss the guitar he created for the Forces of Nature exhibit in 2017 featuring art made of wood from fallen trees at the Arboretum. 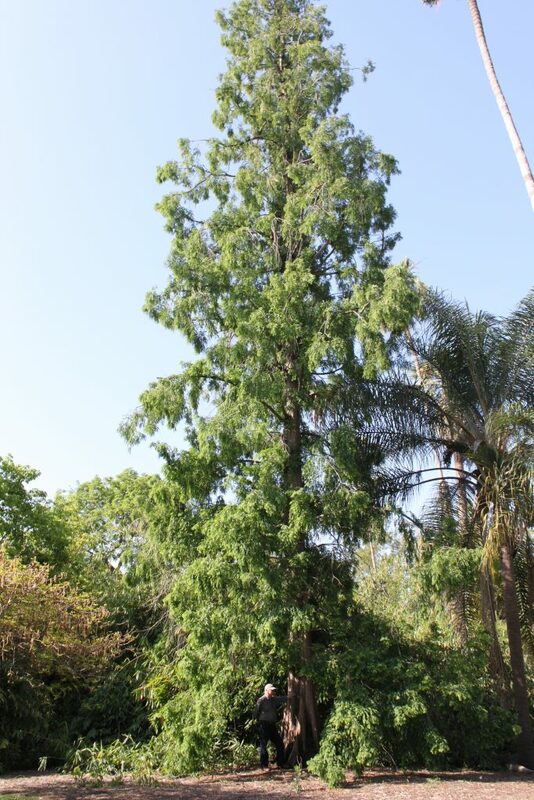 Peter Del Tredici, Senior Research Scientist Emeritus, Arnold Arboretum of Harvard University, will share how the dawn redwood, once thought to be extinct, was discovered and journeyed to North America, to make possible the 12 specimens that thrive at the Arboretum today. 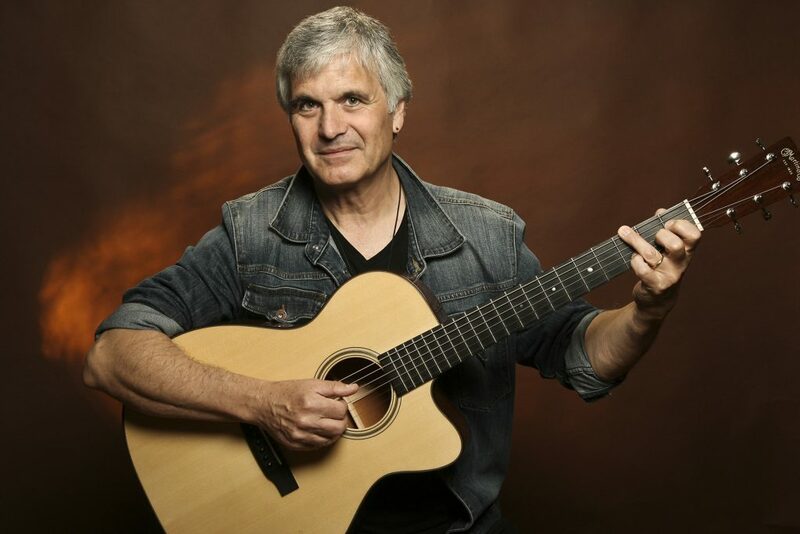 Pop and jazz classics to be performed by internationally renowned guitarist Laurence Juber, formerly of Beatle Paul McCartney’s Wings, gives a wondrous new life to the redwood. Join us at this ticketed event Sunday, June 23, 3-5pm; $12 members; $15 non-members.